Creating a relaxing space in your home is key for your peace and wellbeing. We caught up with Jan Cisek of Feng Shui London to learn more about the benefits of feng shui and how to bring it into your home effectively. With a Master’s degree in Environmental Psychology, Jan adds western science to this ancient eastern art. Why do people choose to feng shui their homes? Feng shui suggests that homes can influence people’s behaviour. People (especially women) are sensitive to the power of feng shui and how it can improve their health, wealth, happiness, family life and success. We invest so much time, energy and effort into our homes, which shows that we instinctively know the impact our home environment can have on our personal and professional lives. First of all, de-clutter your home to create more space in each room. Your home should reflect your lifestyle, interests and personality. For example, if you’d like to travel more, hang up maps of places you’d like to visit, or places you’ve visited to make you feel good about those times. Any positive images, painting, statues, objects or photos of family and friends will make you feel happy. Which room benefits the most from feng shui? Our bedrooms are the most important rooms in our homes, since they are our place of refuge and represent havens of safety and comfort as well as rest and rejuvenation. It is important to avoid geopathic stress (Earth’s negative energies). If you suspect that you may have geopathic stress or lots of electromagnetic radiation, get Helios3 – a device which will harmonise your bedroom. If you don’t have much energy in the morning, you can try another device – Pimat – which will boost your sleep. 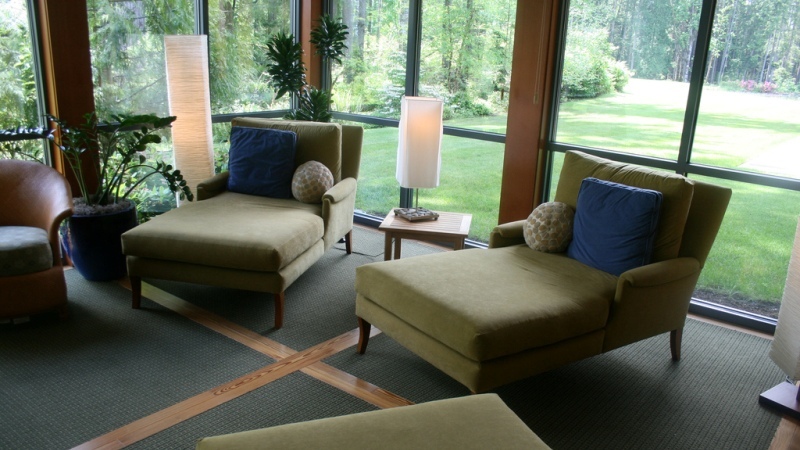 What are the most important elements of feng shui to consider? What are the health benefits of Feng Shui? So once your spring clean is completed, it’s time to feng shui your home.